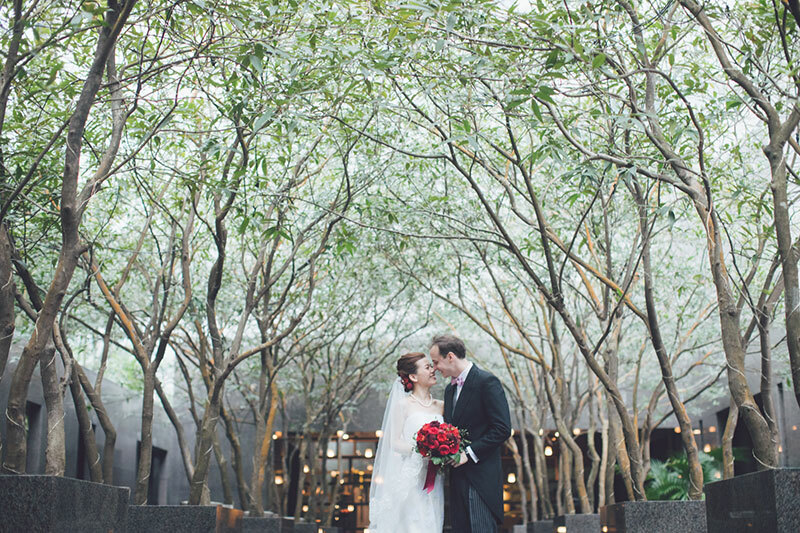 (2) Since Crown Plaza Kowloon East has a beautiful outdoor area, this couple decided to make the most of it! 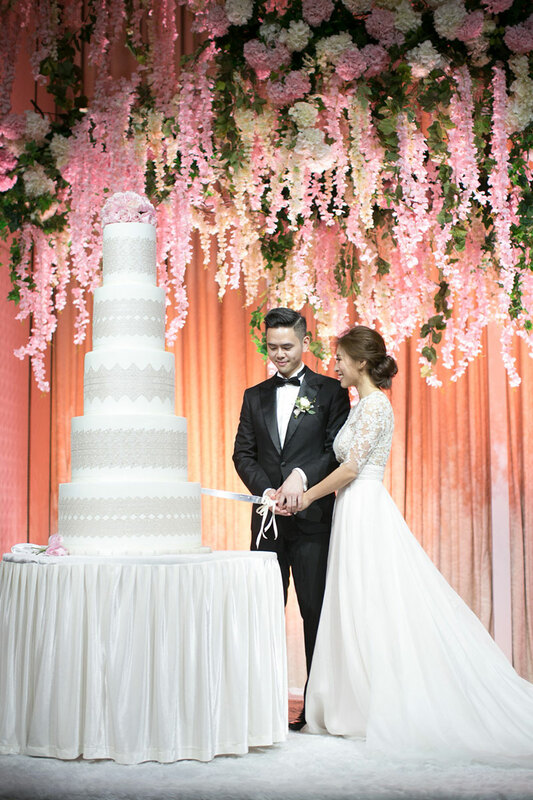 They didn’t need much embellishments, because the venue was already picturesque as is–filled with greenery and a foliage-filled wall. 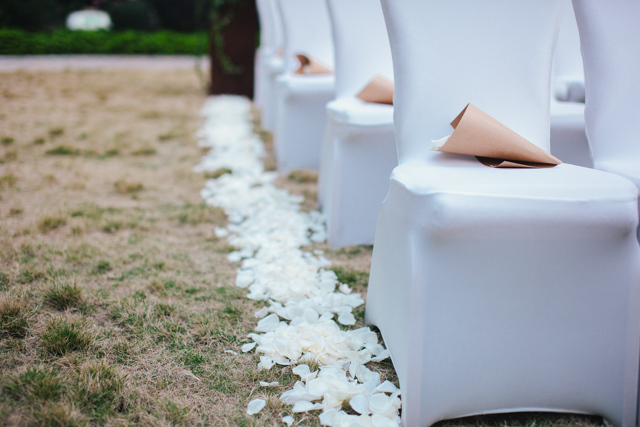 White chairs and loose petals were all it took to create a refreshing, nature-inspired ceremony at this hotel venue! 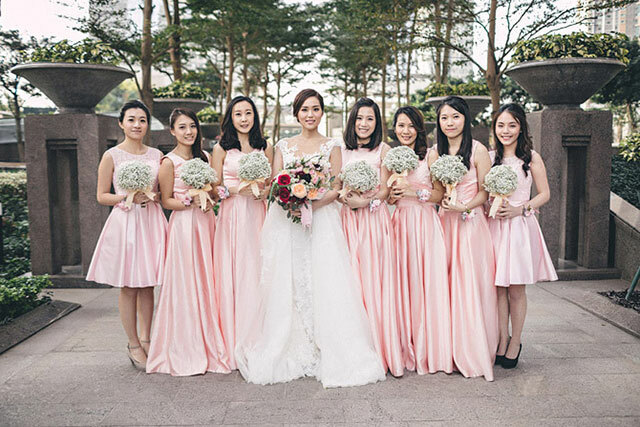 (3) We’re pretty sure we will still be seeing a lot of red weddings–it’s a favorite palette for Hong Kong brides! 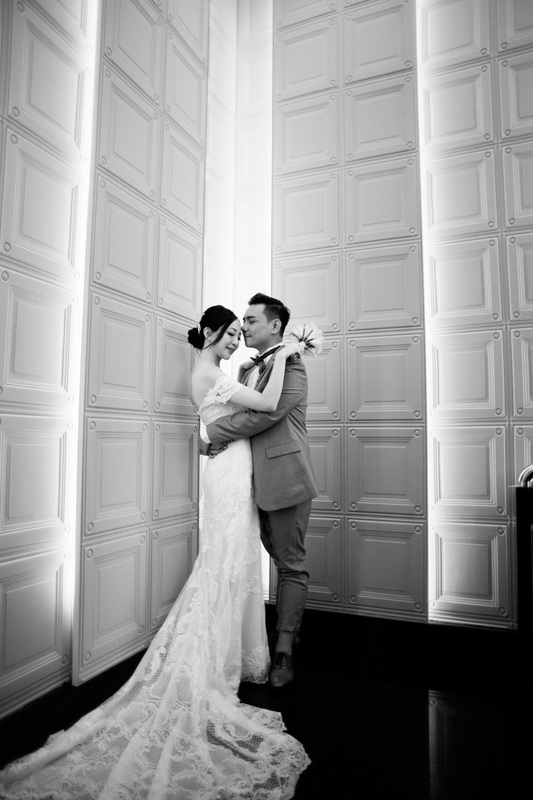 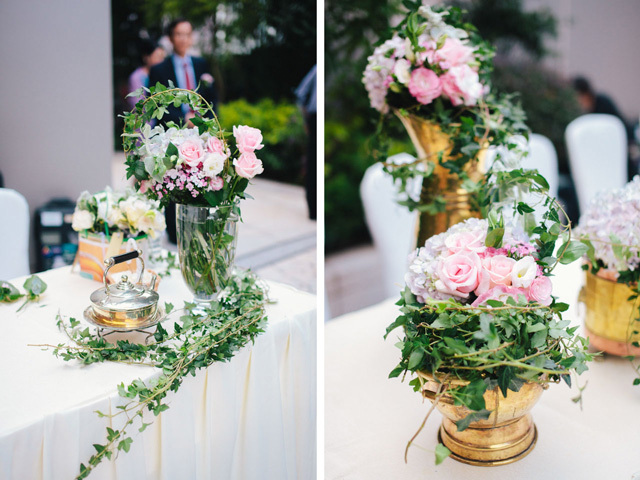 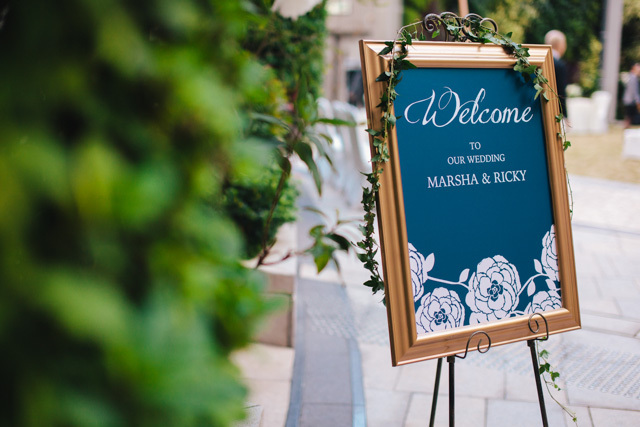 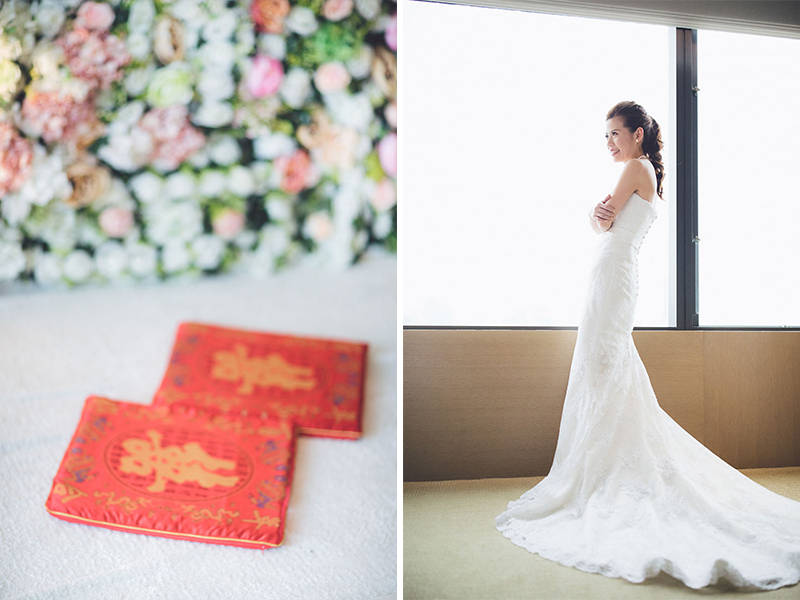 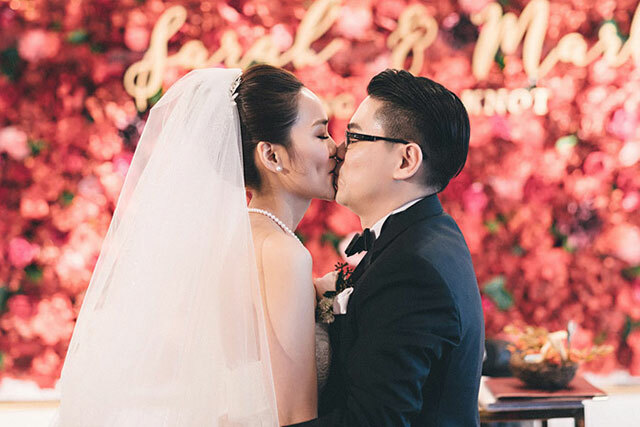 It was also the color of choice for Sarah and Mark, who had their wedding at Intercontinental Hotel Hong Kong. 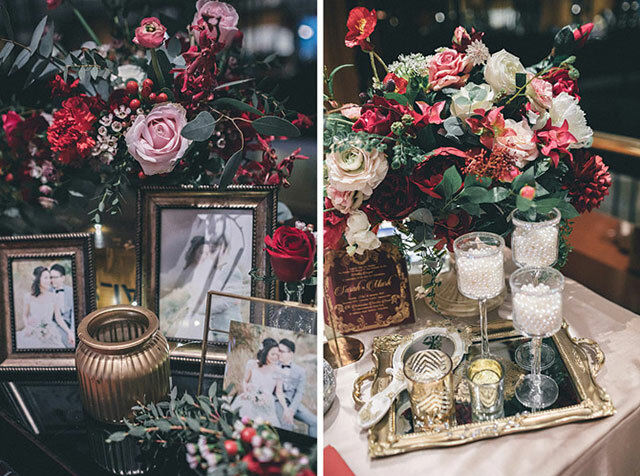 They used white linen to keep everything elegant, then adorned the ballroom with vivacious red and blush flowers! 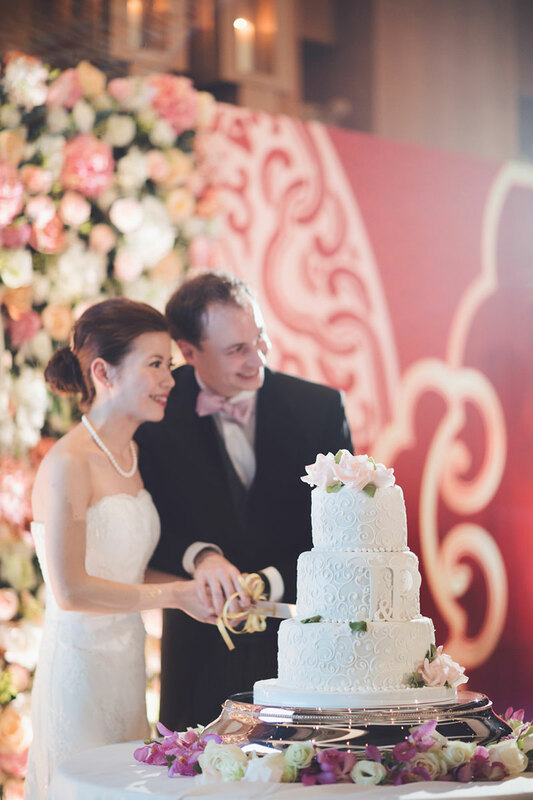 (4) Claire and Chris’s wedding at Four Seasons Hotel Hong Kong was a popular one–and looking at their photos will clearly display why! 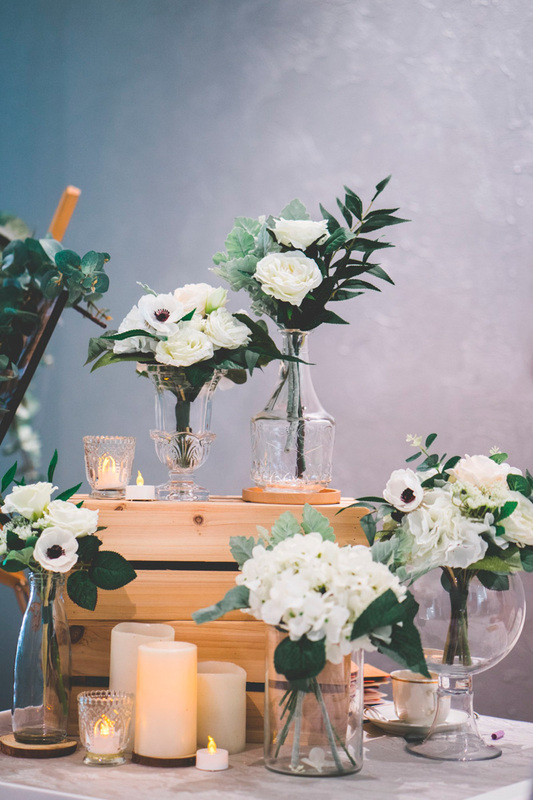 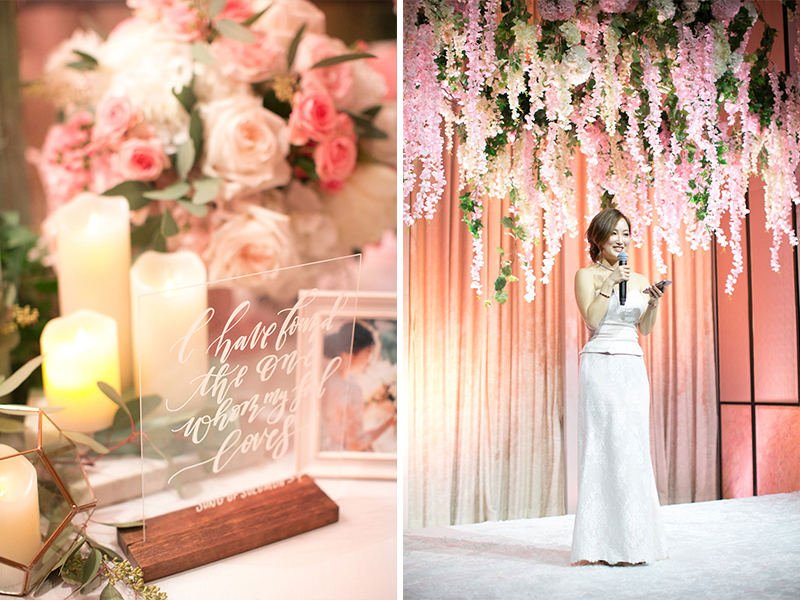 To make the indoor setting look and feel rustic, hanging flowers were used with interlaced greens. 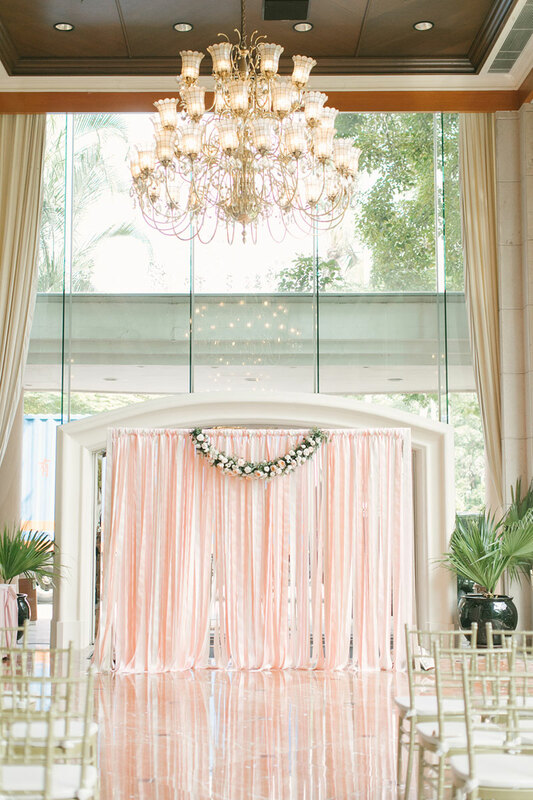 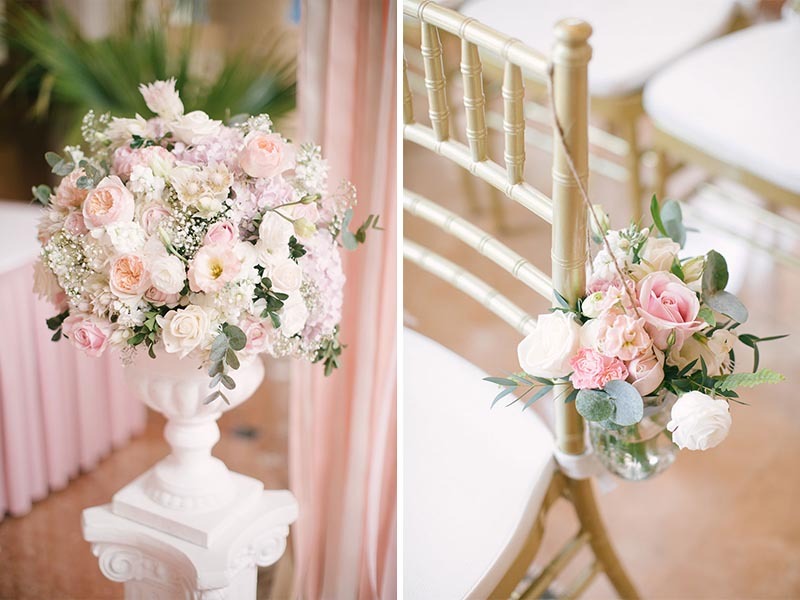 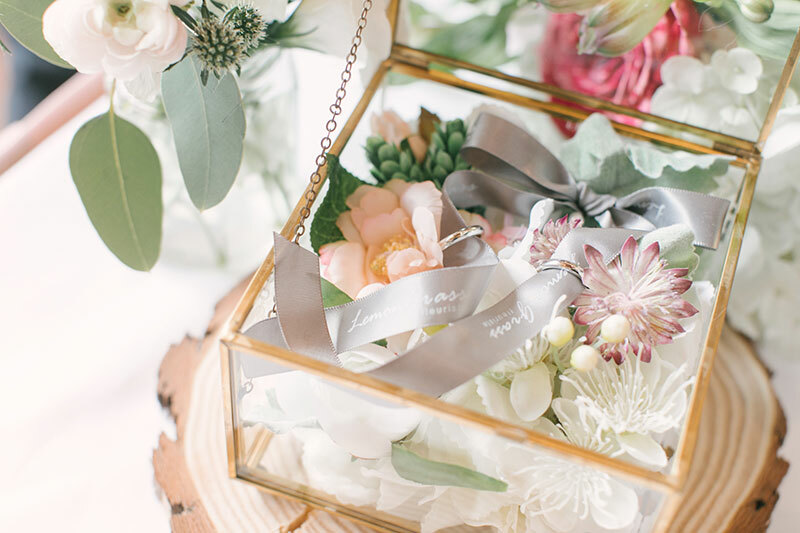 They also chose a feminine color palette made with pastels that made the room warm and inviting–just the kind of atmosphere you want for the best day of your life! 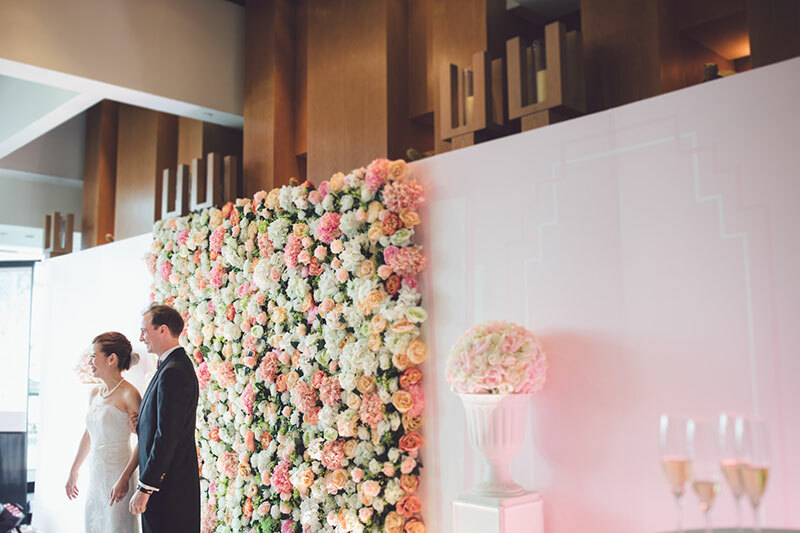 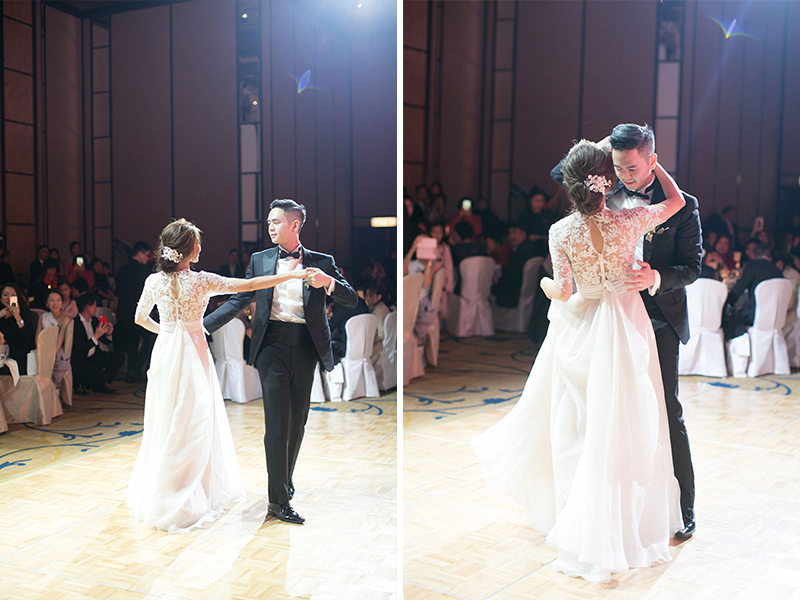 (5) For both the ceremony and reception of Patty and James’ wedding, Grand Hyatt Hong Kong proved to be just what the couple needed. 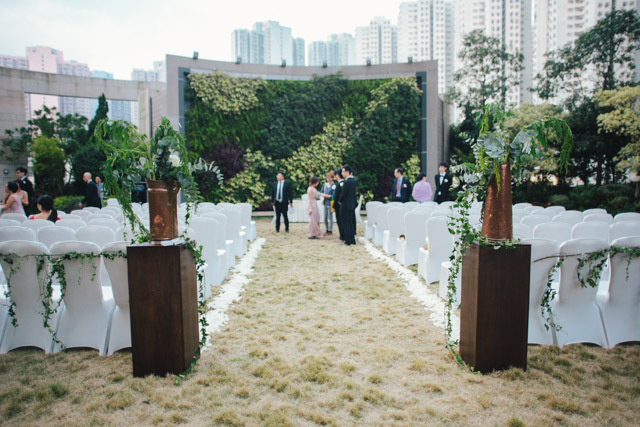 The made sure to make use of all the beautiful areas the hotel had to offer–they even took shots in the outdoor patio that was covered with trees. 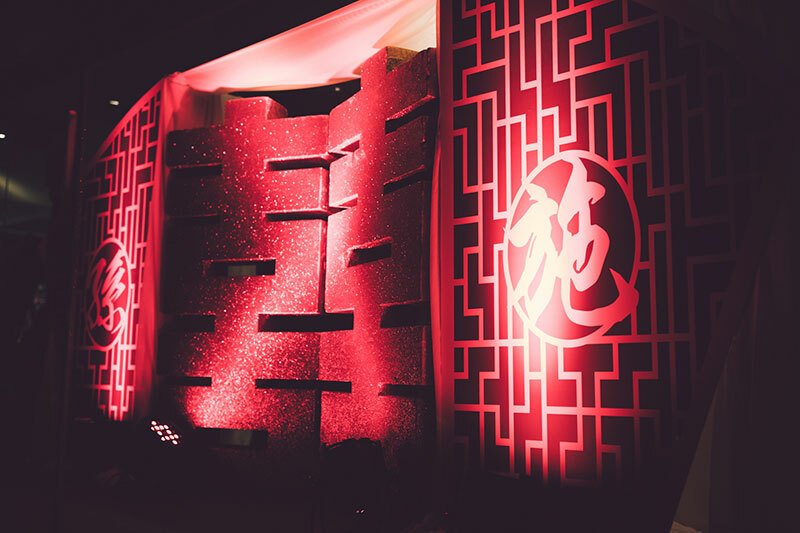 But the highlight of this grand wedding would be the reception that had a beautifully lit red backdrop. 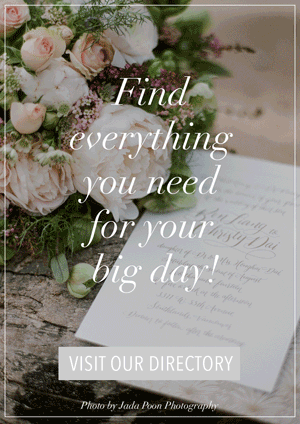 Look at what an impact it made to the whole celebration! 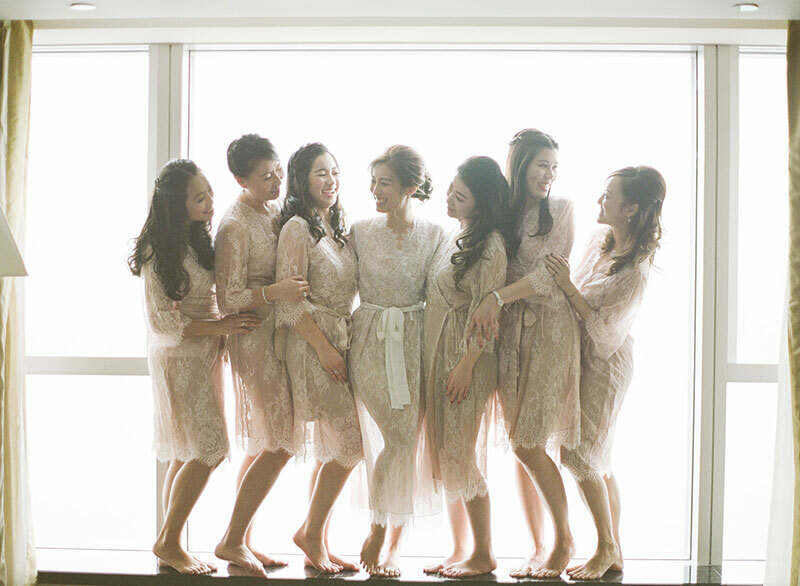 (6) What really excites us about weddings is seeing how creative brides get! 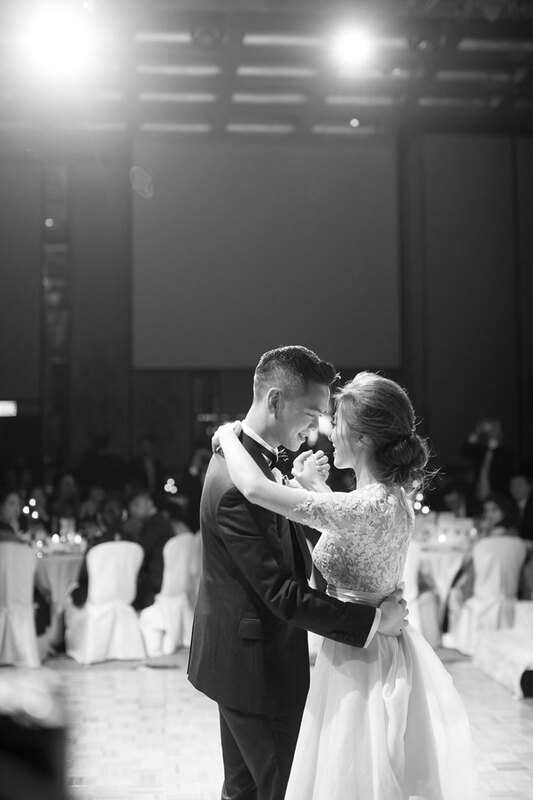 This wedding at The Park Lane Hong Kong stood out because it was unique in its own way. 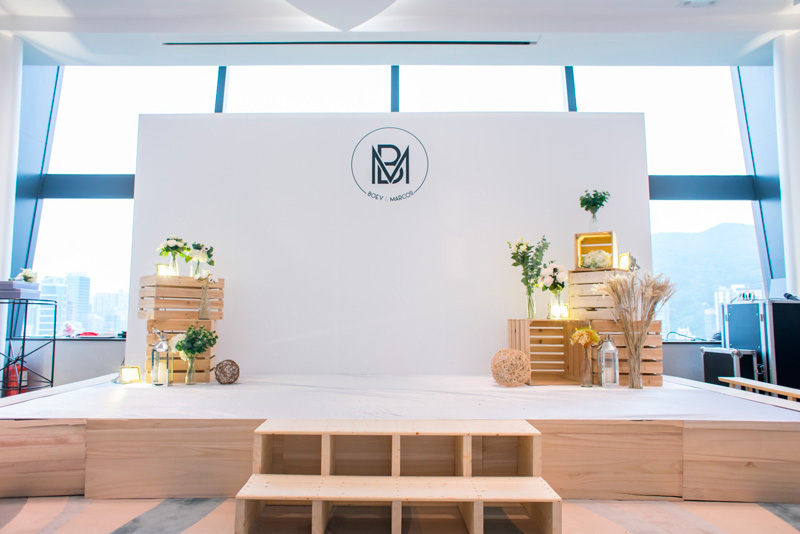 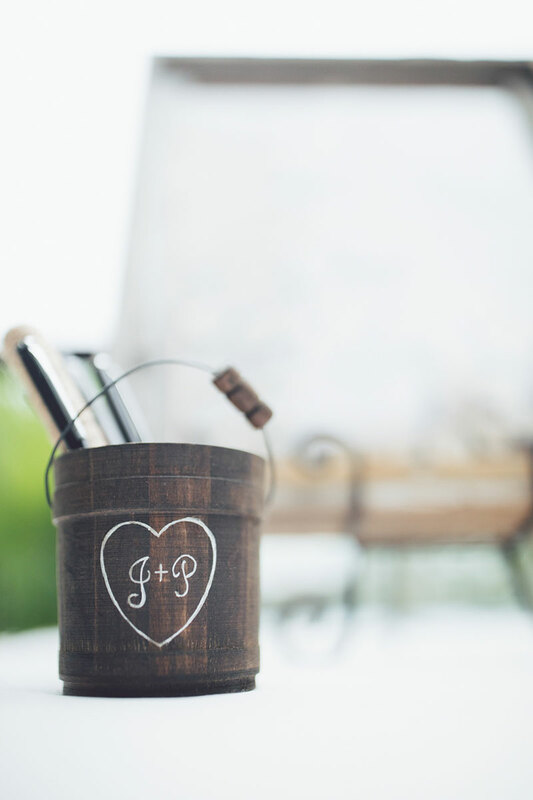 The couple made use of wood accents to tone down the feel of formality of most indoor hotel venues. 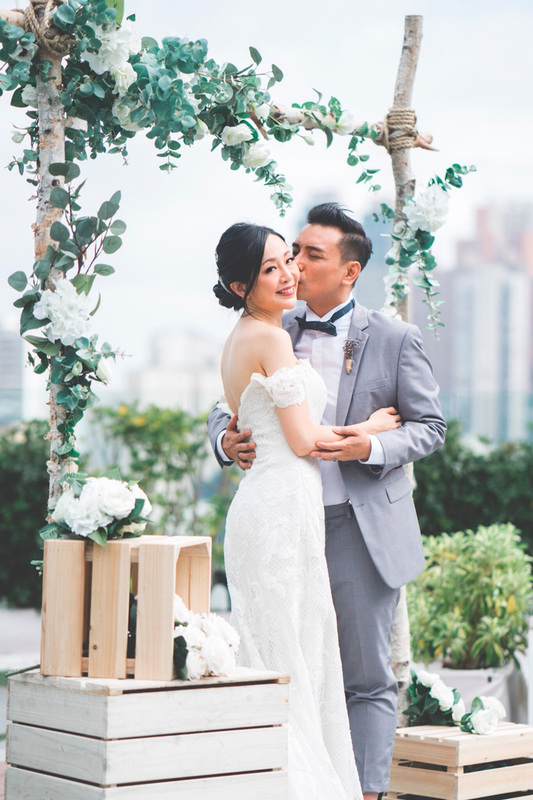 For all brides-to-be, let this wedding be a reminder that you really can create your wedding dream wedding no matter what the venue, just open yourself to that creative side of you! 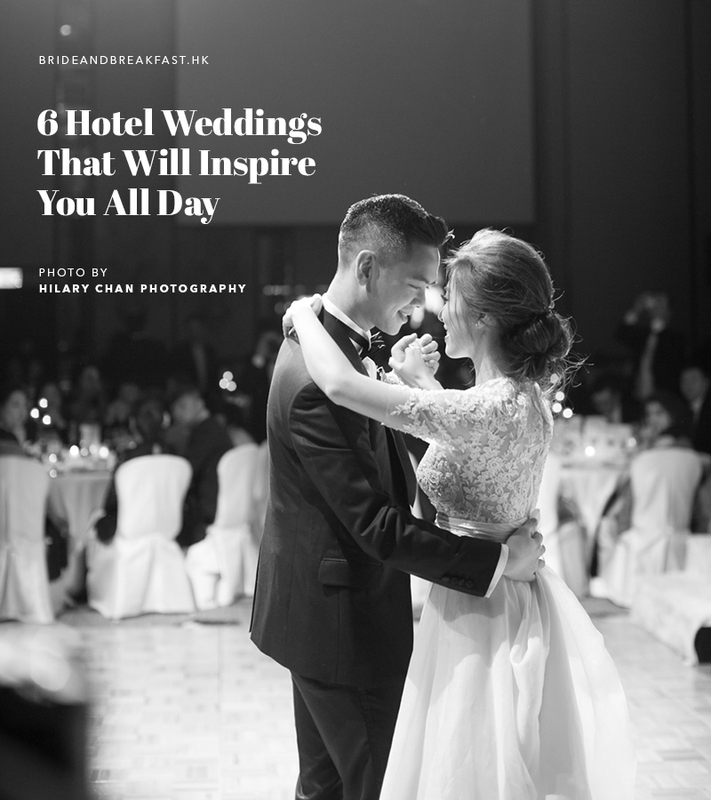 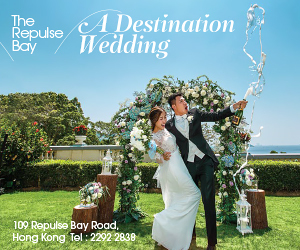 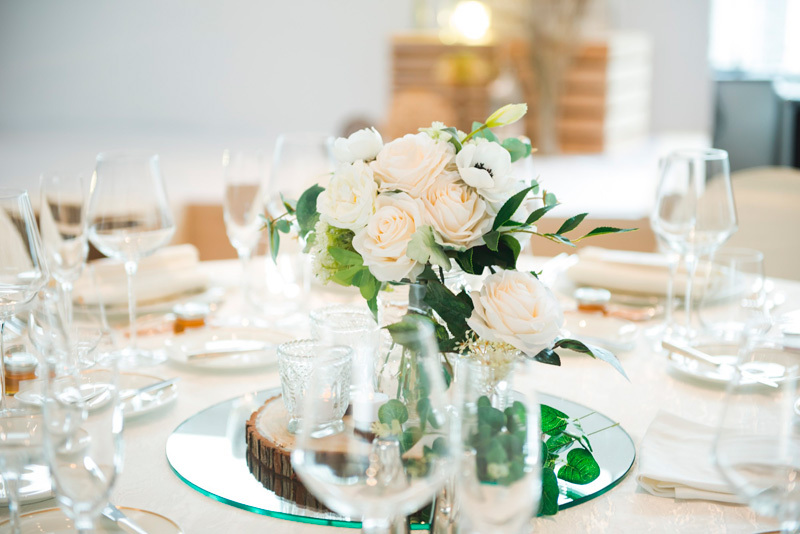 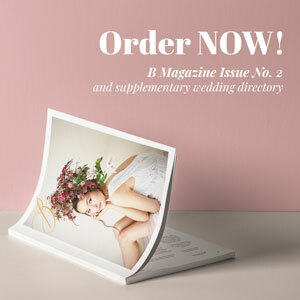 But of course, feel free to get more inspiration from other Hong Kong weddings on the site, or from our Pinterest site! 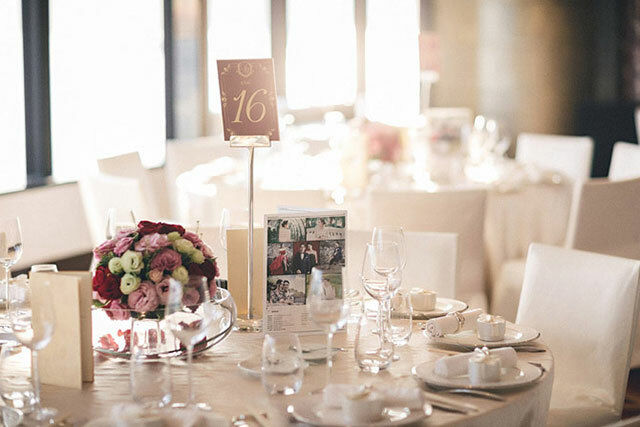 « Happy Holidays from the B&B HK Team! 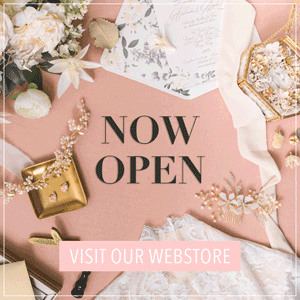 And…Giveaways Winner Announcement!